Excellent image with perfect DOF. 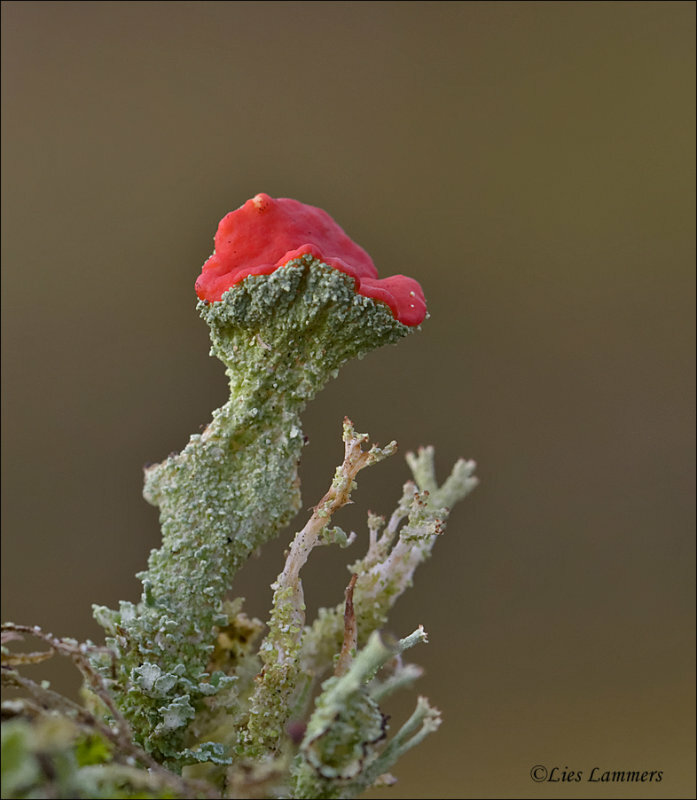 An excellent close-up of this Cladonia. Excellent shot of this pretty Lichen Hennie. This miniature world is so different and fascinating. Amazing find and image. Great work! Such a beautiful lichen, captured in excellent color and detail.